Practice these Tnpsc Group 2A General English Online Mock Test 2, Which is useful for your upcoming tnpsc exams. 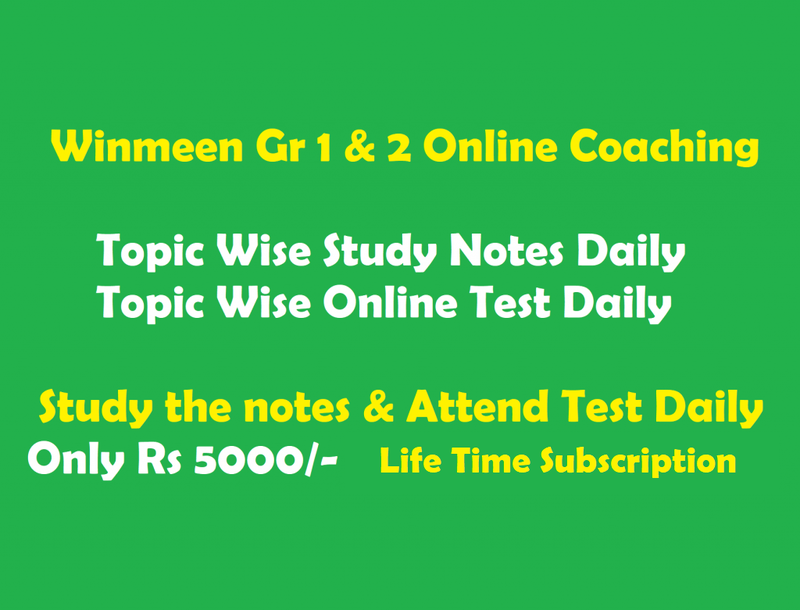 This Online model test questions are prepared from previous year tnpsc questions. Attend this exam and comment below. Select the correct Tense: I_________________(leave) for Mumbai tomorrow evening. Choose the correct (word) synonym for the underlined word from the option given: Where did this grit come from? Find out the figure of speech in the following poetic lines: "O If you can meet with triumph and diaster And treat those two impostors just the same". Choose the correct option: The Giant's final journey was_______________. Identify the correct degree: Dina's pencil is ______________(sharp) than Caroline. Find out the allusion applied here : "Dust thou art, to dust returnest..."
Find out the correct author of this line: "That should not be done in Puncha-Kandam". Mercy droppeth as the gentle rain from Heaven. This line is taken from__________. Change the British English word replacing the American English Karan dried the nappy. Which of the following is a drama? Identify the speaker/character of the following lines. O, Judgement! Thou art fled to brutish beasts And men have lost their reason! Baron Hausberg was a ______________________ Fill in the blank choosing the correct option. Choose the correct answer In which year, Kalpana Chawla's path to the Milky way was paved?